The All Progressives Congress has reacted to the decision by the Independent National Electoral Commission to stop the candidates of the party in Rivers State from contesting in the general elections. The publicity secretary of the party in the state, Chris Finebone, on Wednesday, pointed to various decisions of higher courts to justify its demand. 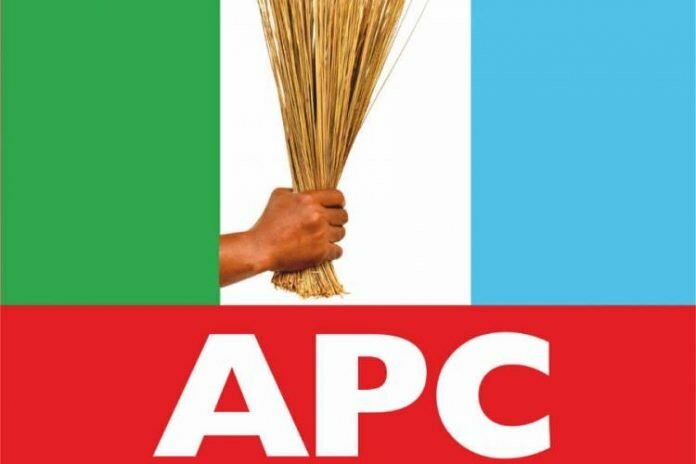 APC stated that there was no authorisation from the Supreme Court for INEC to enlist APC candidates in Rivers State. “Hence the chairman of INEC must be well guided by credible evidence and not mere media misrepresentations and misinterpretations which are mischievously aimed at destroying an entire political future of a state,” he said. APC said that it had in a letter addressed to Yakubu dated Feb. 19, through its lawyers, Messrs Tuduru Ede and Co, argued that it duly submitted the list of its candidates for Rivers State for the 2019 General Elections in line with the timetable and schedule of activities released by the commission. The party called on INEC to publish the names of the APC candidates as required by the law. “Hence we are aware that pursuant to the judgment in Suit No. FHC/PH/CS/ 149/2018 between the Peoples Democratic Party V. All Progressives Congress (APC) & Anor, the names of APC candidates for Rivers State were removed from the final list of candidates published by the commission. It explained that the Court of Appeal in a considered ruling delivered on Feb. 6, stayed the execution of the said judgment of the Federal High Court. “Thus it is imperative to place on record that the judgment of the Rivers State High Court, in suit No. BHC/78/2018, which was fought to the Supreme Court in appeal No. SC 1332/2018, SC 1333/2018, SC 1334/2018 and SC 81/2018, have nothing to do with INEC as it is not a party thereto. “You may also wish to note that in spite of the said judgment of Rivers State High Court, the commission accepted and published the names of candidates of APC in respect of Rivers State. “And it was the judgment of the Federal High Court, Port Harcourt that warranted the removal of the names from the final list published by the commission, which judgment has now been stayed. “In view of the foregoing, we call on the commission to without delay publish the names of candidates of APC in Rivers State for the 2019 General Elections as submitted by the APC. The party claimed that the decision of the Federal High Court to step down the names of APC candidates have been stayed by the Court of Appeal. “It is therefore only righteous for INEC to follow the position of the Court and stop playing to the gallery in a manner that is suspicious and in flagrant disobedience to court decisions and rule of law. “To this effect, a further appeal to the Supreme Court against the stays of execution has since been thrown out on record.